watch our video, using the link below! 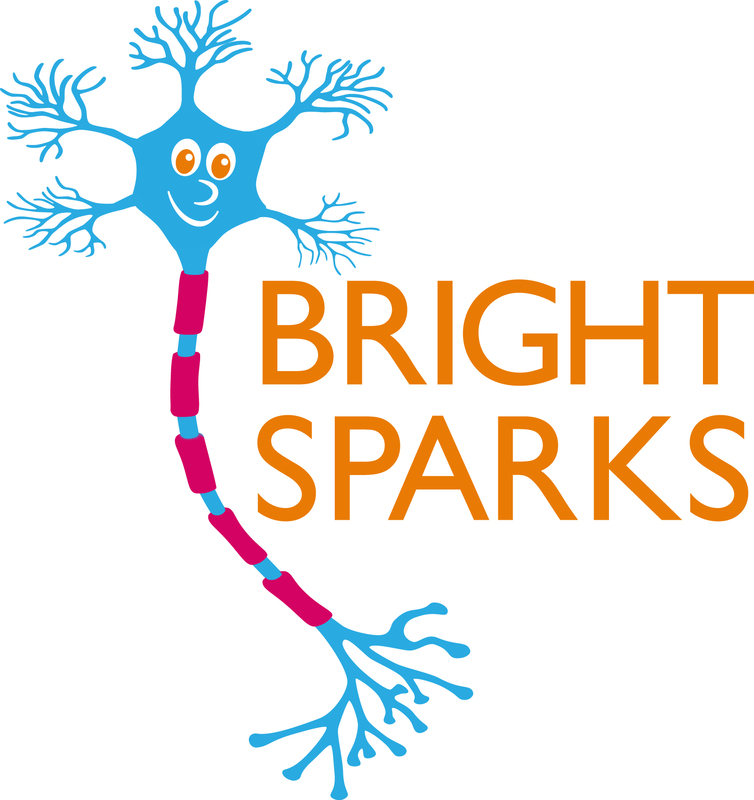 Bright Sparks is a new event run by members of the Centre for Educational Neuroscience in London. It is a fantastic opportunity for children to find out more about the brain, while also taking part in real research. What is the Centre for Educational Neuroscience? The Centre for Educational Neuroscience (or CEN) is an organisation which brings together researchers from different backgrounds (such as psychology, education, and neuroscience) so they can share expertise and carry out research together. 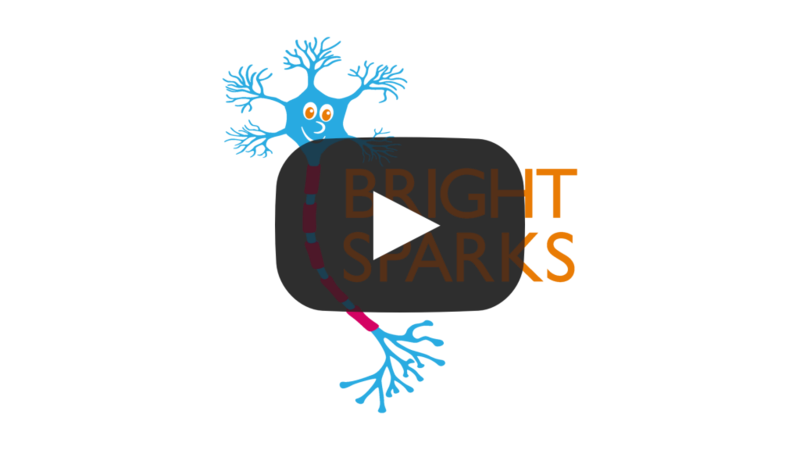 What research will take place at Bright Sparks? Researchers from Birkbeck, University College London, and the Institute of Education have put together an exciting programme of research activities. These will help us find out more about how we learn, and what things might influence our learning. In May, the researchers will be exploring subjects such as creative thinking, analogies, spatial language, and maths. The activities will be a mixture of computer-based tasks, quizzes and interactive games, and each will take between 15 and 30 minutes to complete. When children are not involved in testing, there are plenty of fun opportunities for them to learn more about the brain, through crafts, puzzles, and games in ‘The Hub’. At the end of the session, children will take home a small goody-bag. The sessions are suitable for primary school children aged 5-11 years old. The next event is being planned at the moment. The event will take place in the Psychology Department on the 5th floor at Birkbeck. Birkbeck is on Malet Street in London, WC1E 7HX (Building number 1 on this map – http://www.bbk.ac.uk/downloads/centrallondon.pdf). It is centrally located, between Goodge Street and Russell Square tube stations. They will be met by a member of the Bright Sparks team who will show them the way to the event. Do parents need to stay with their children? No – parents drop off their children and collect them at the end of the session. Parents and children will be met by members of the Bright Sparks team. There are some permission slips and questionnaires for parents to complete, while the children can move through into ‘The Hub’ to start activities. Parents will also have an opportunity to ask the Bright Sparks team any questions about the activities or the research. We will provide a handy information sheet with details of cafés and places of interest in the local area so that parents can make the most of their free time! All the researchers and helpers have been DBS checked and there will be a high ratio of children to adults. All the research activities have been passed by an Ethics Committee, which means that they are suitable for children to complete. Once the next event has been planned, we will add the link to the booking site.